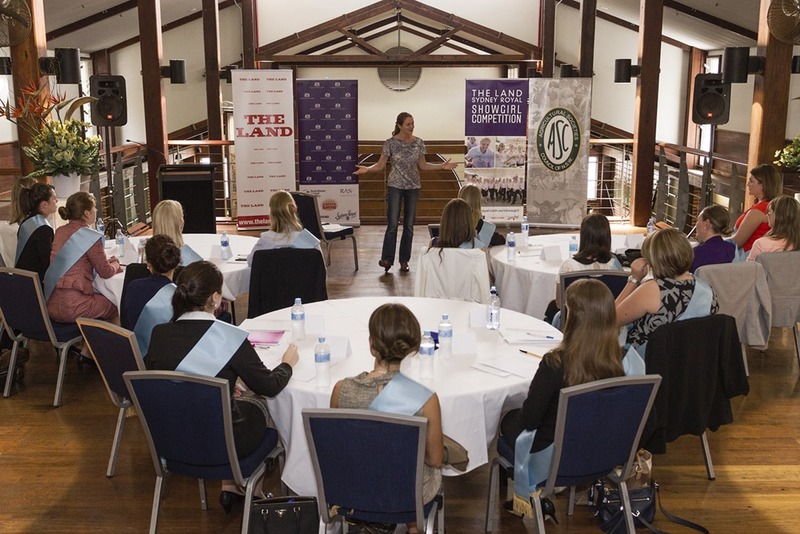 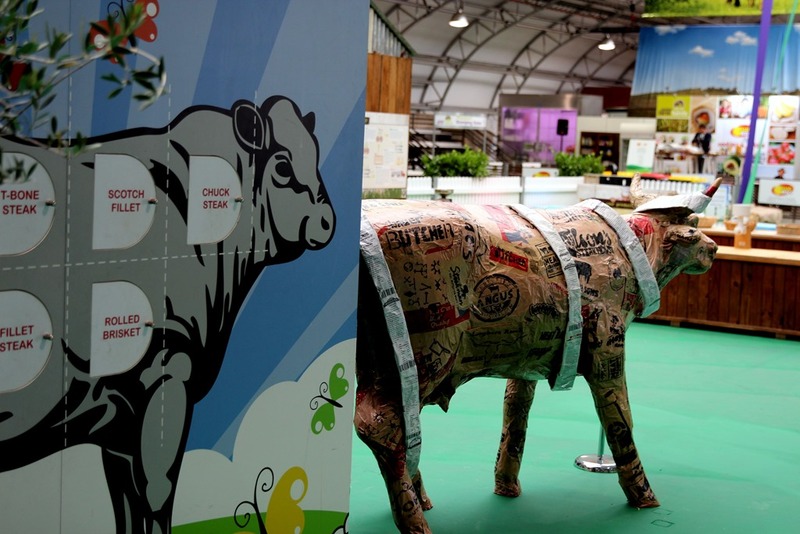 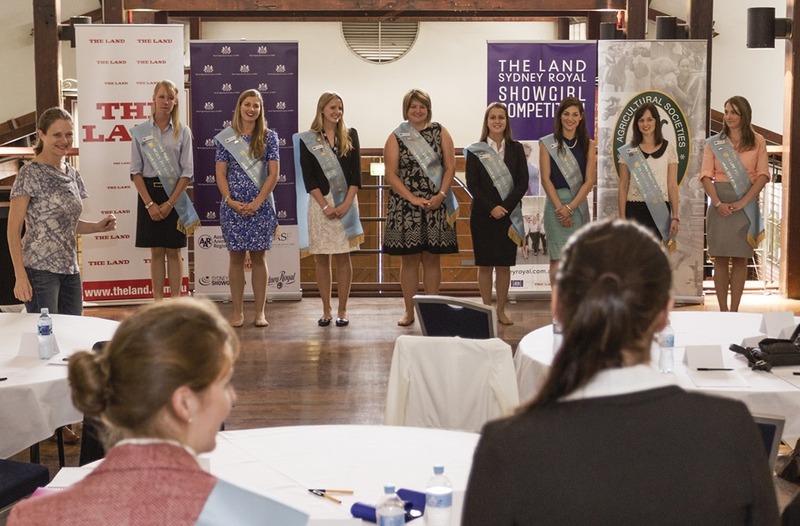 Giving agriculture a fresh young face and a new opportunity to be heard and celebrated. 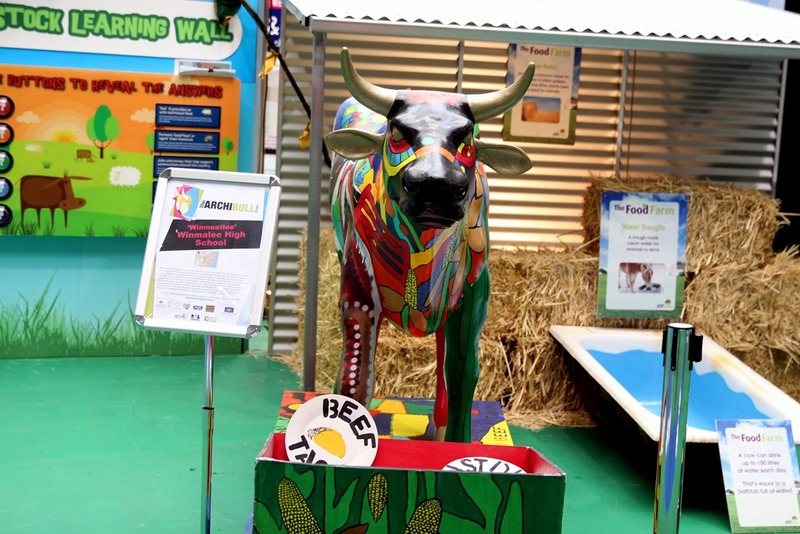 When we first began our journey with Art4Agriculture the aim was to use innovative vehicles and build partnerships to give agriculture a fresh young face and a new opportunity to be heard and celebrated. 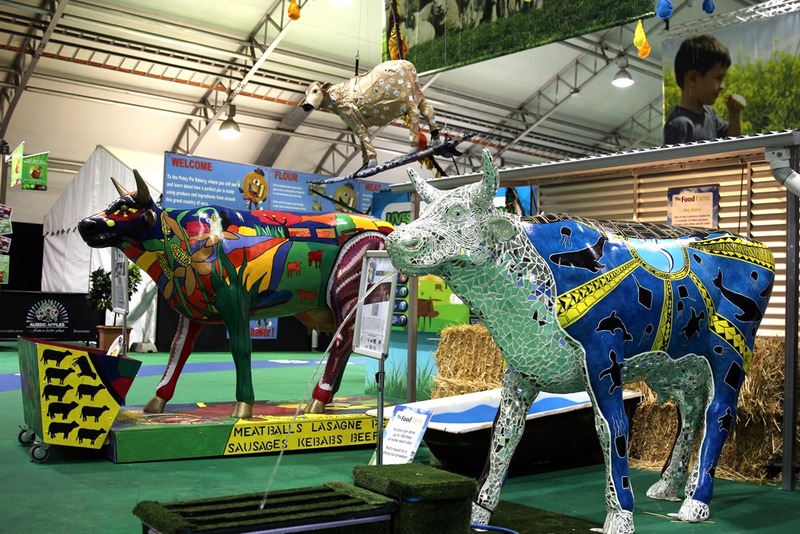 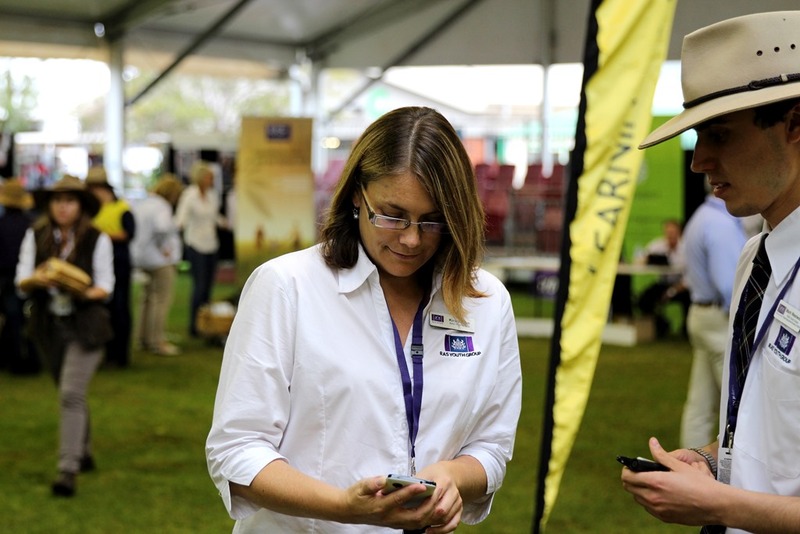 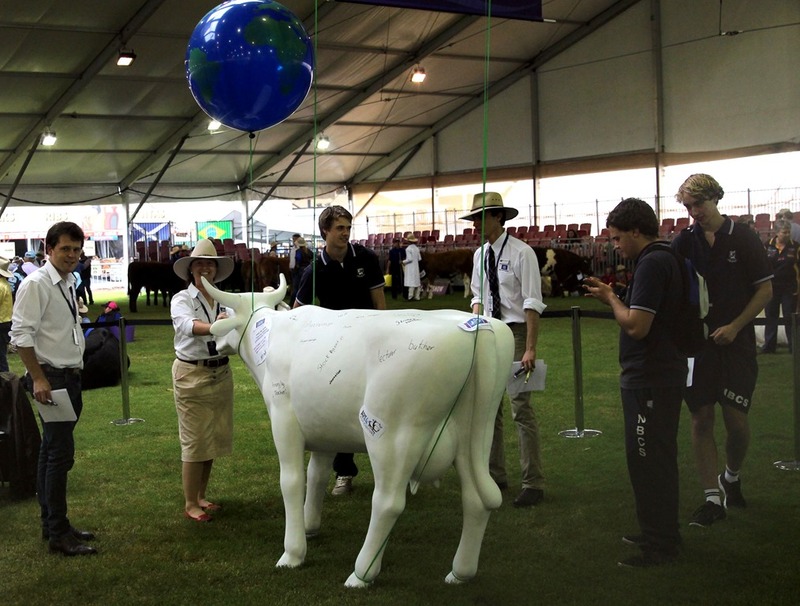 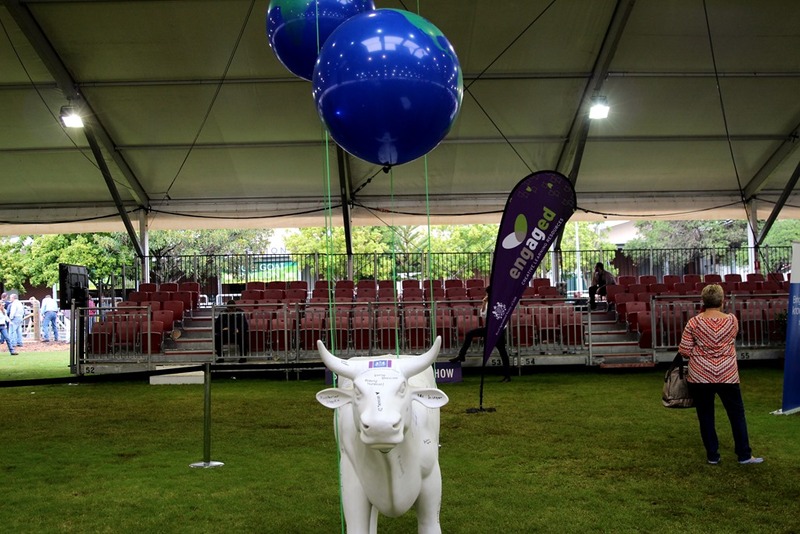 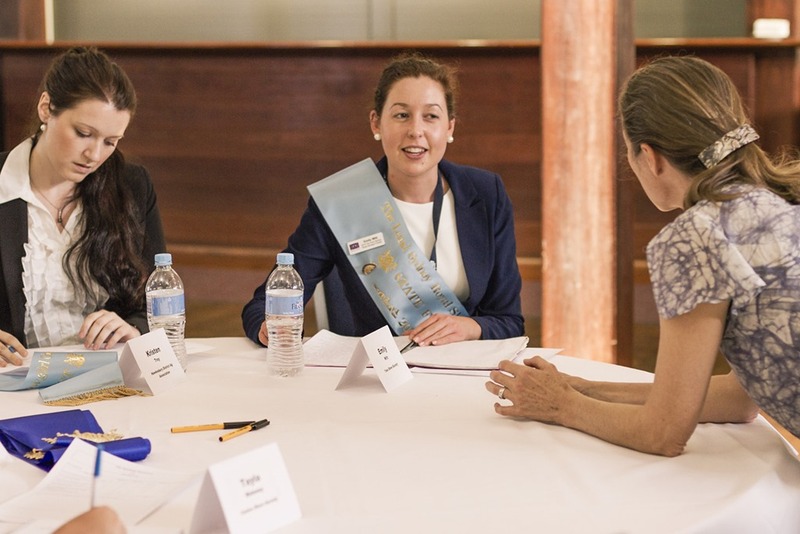 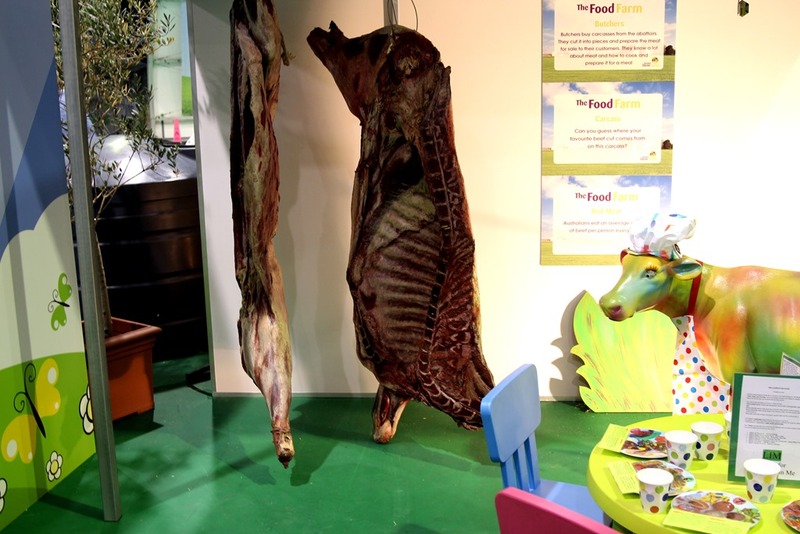 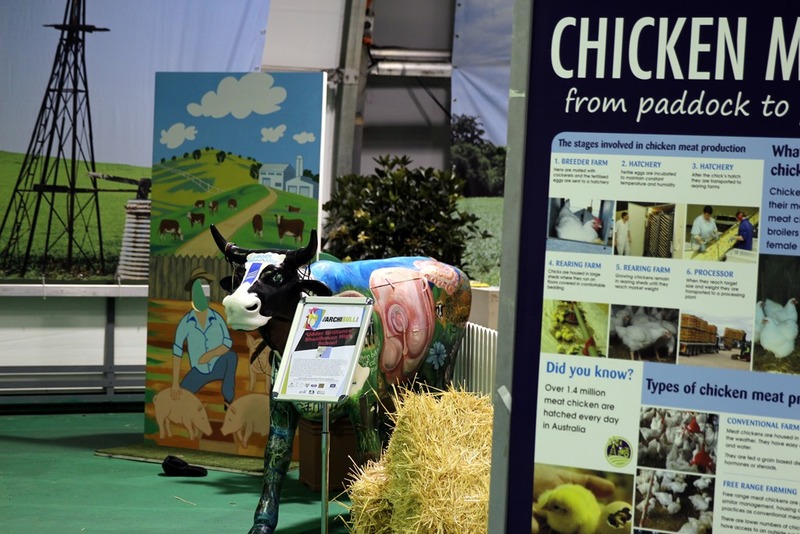 A yearly highlight is our Sydney Royal Easter Show partnership with the Agricultural Development and Agricultural Education team at the RAS of NSW. 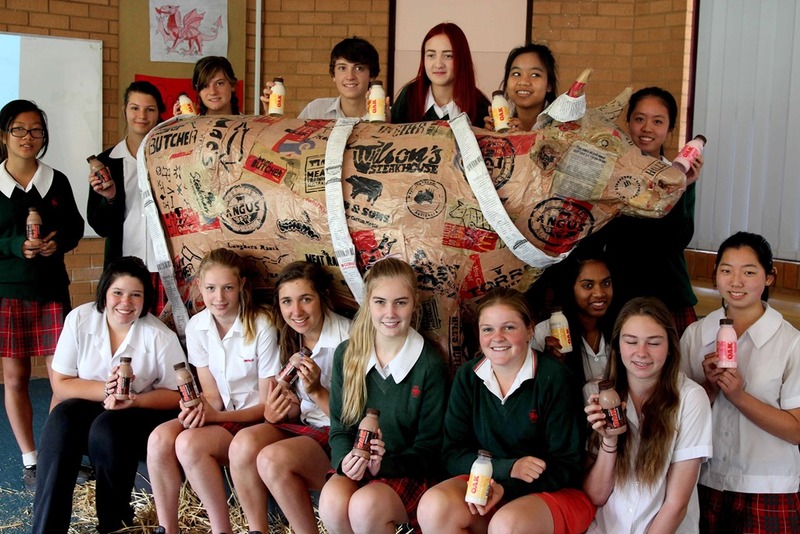 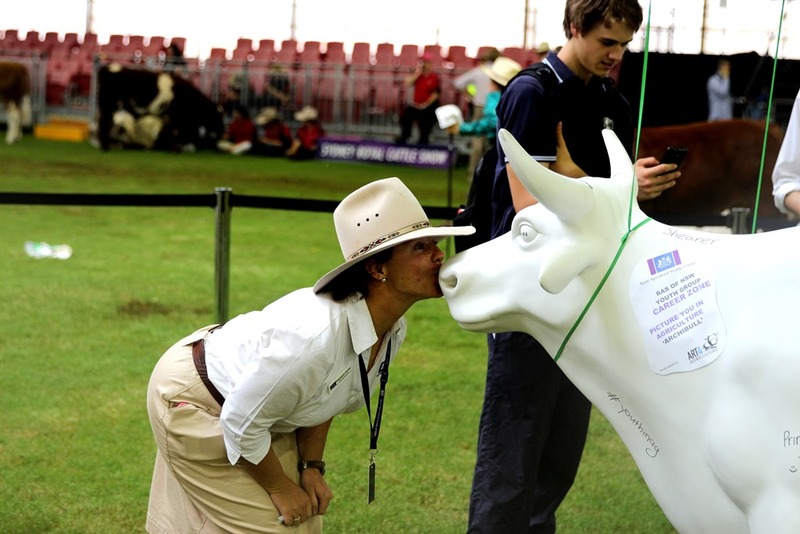 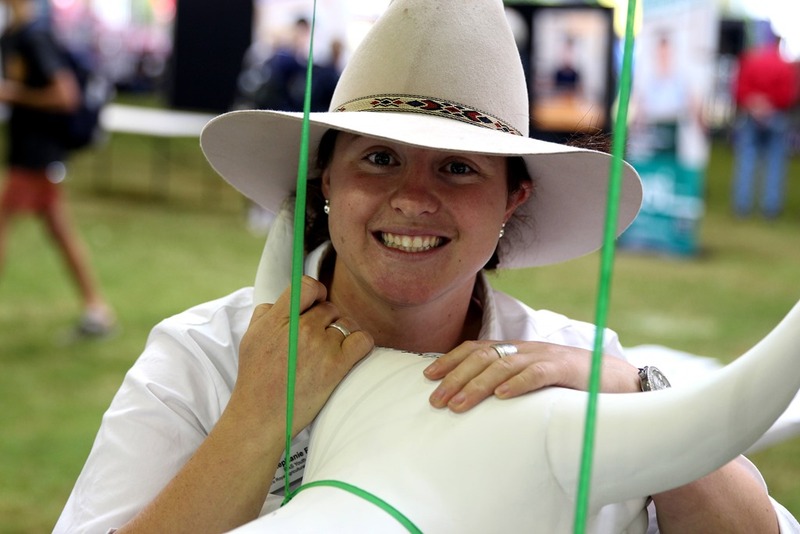 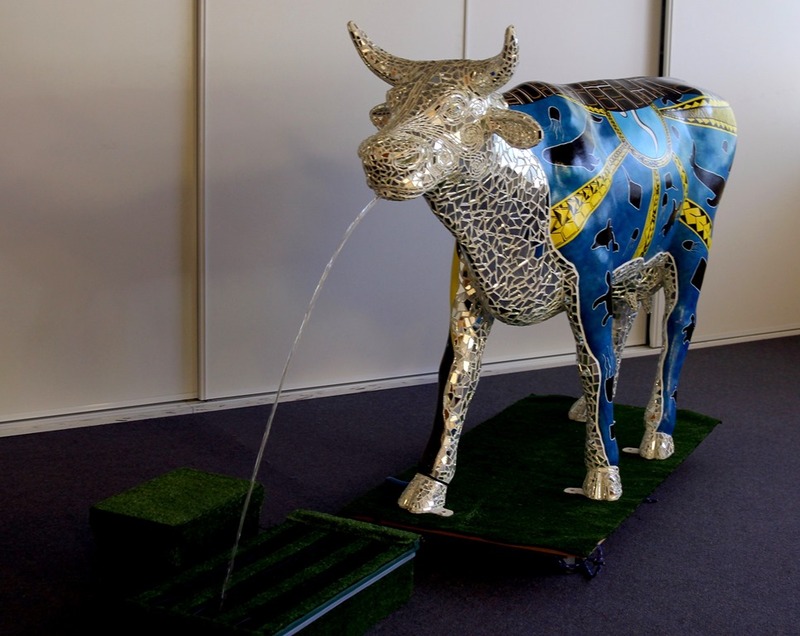 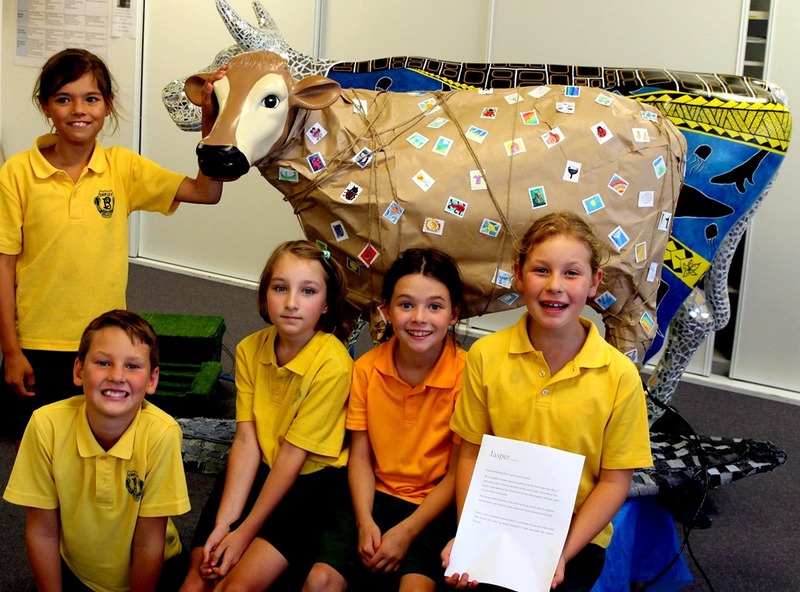 Author Picture You in AgriculturePosted on April 12, 2014 April 12, 2014 Categories Archibull Prize, Careers, Events2 Comments on Giving agriculture a fresh young face and a new opportunity to be heard and celebrated.